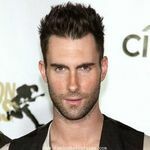 The spikes haircut has undoubtedly been the taste of the last decade, and it is not slowing down in any way. 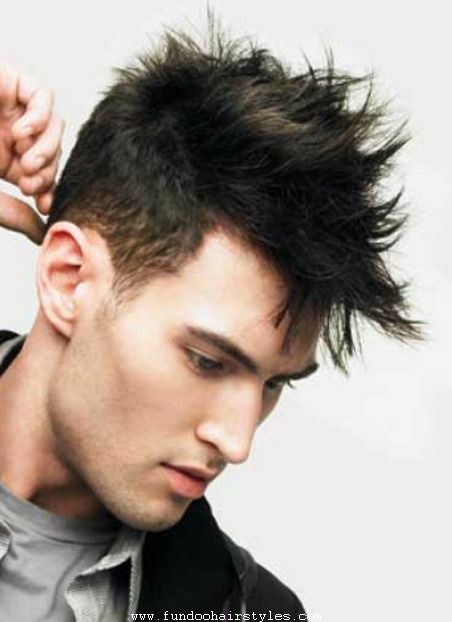 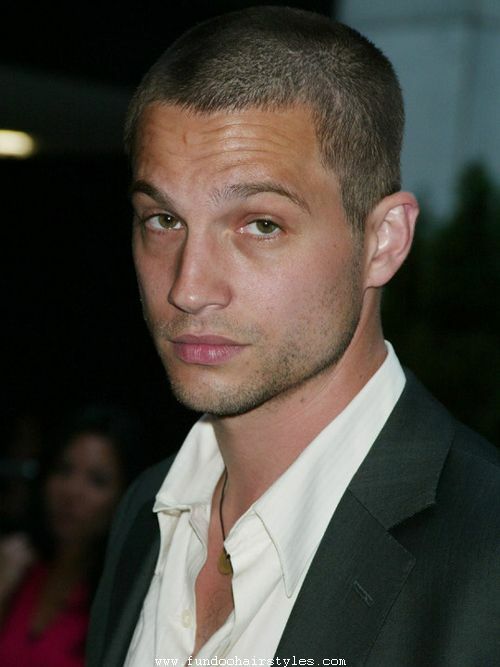 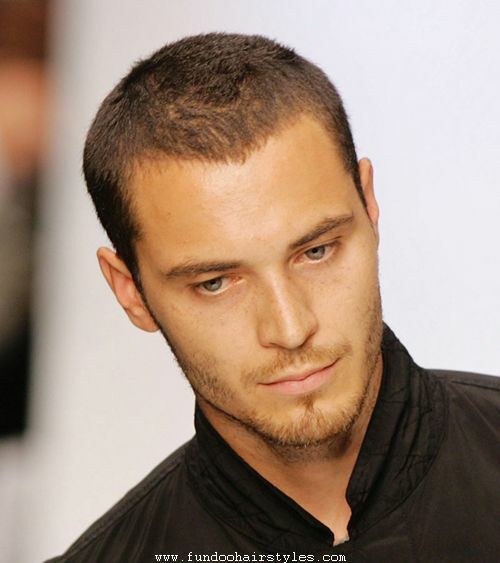 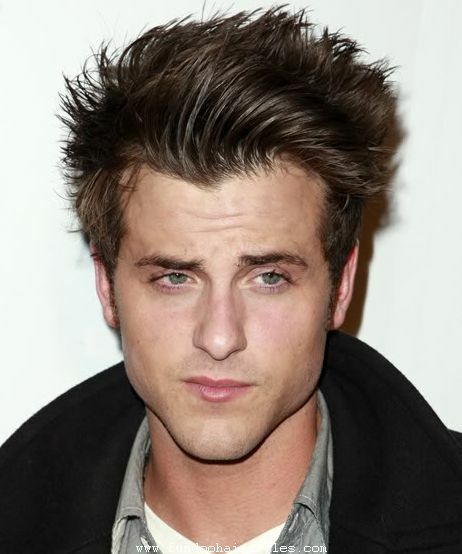 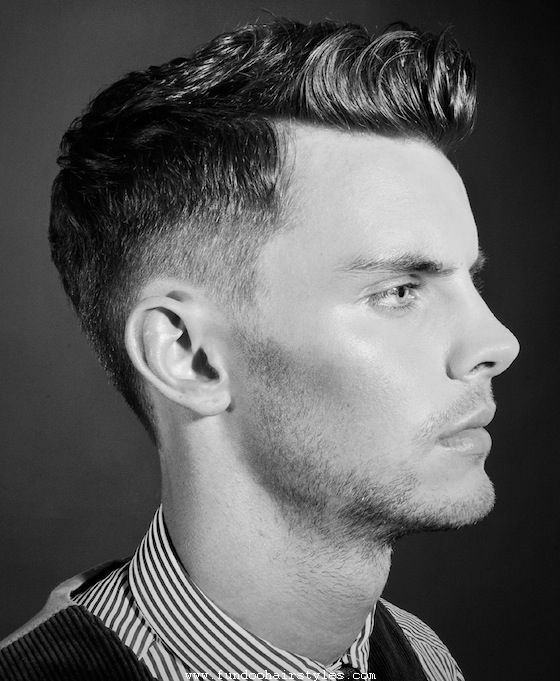 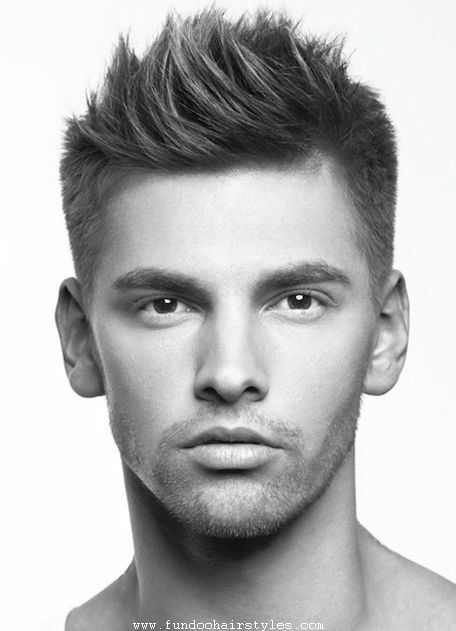 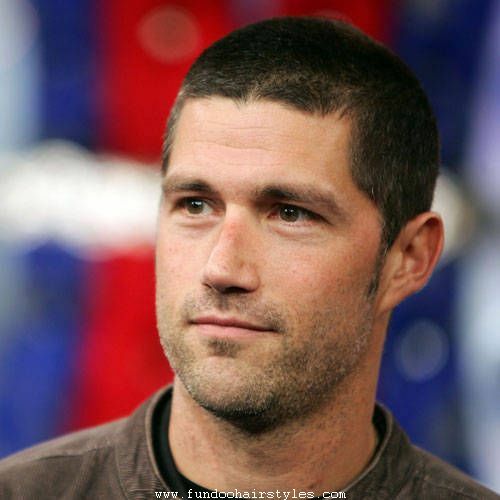 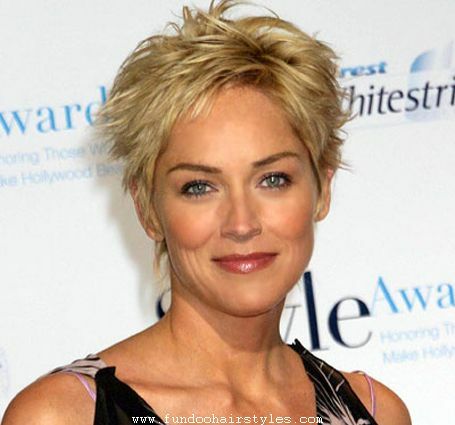 Other than the short spiked haircut, the groomed spikes haircut has also gained huge popularity among men. You should explicitly tell your hairdresser about your intention to have a groomed spikes haircut, as the length of the hair needs to be increased in certain areas of the head, like the top back part. 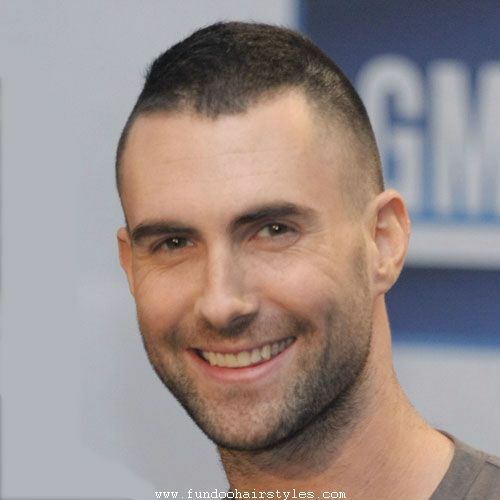 Hair on the sides is to be cut down to around one inch in length. 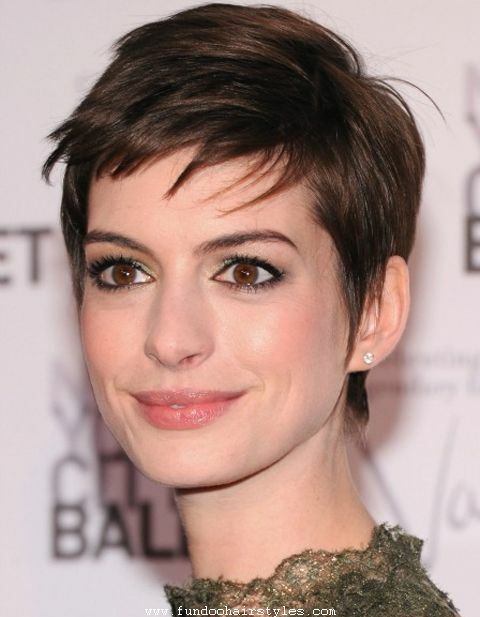 The hair at the front should be long, and can be around three to four inches in length. There are several styling creams available in the market to properly place the side hair properly and they can be used for this very purpose. 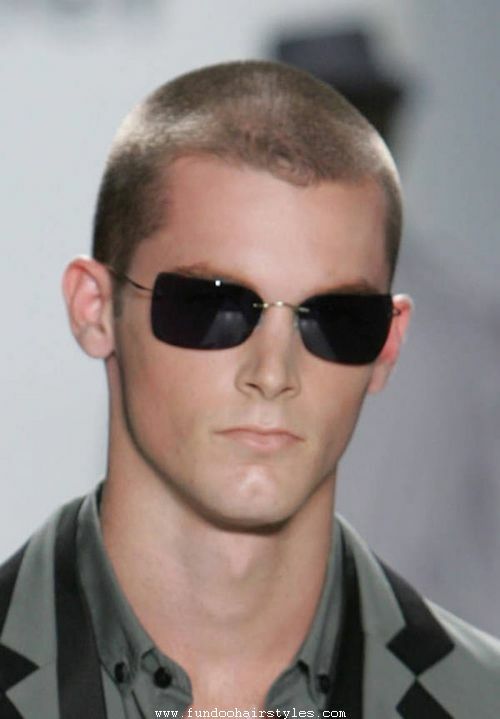 Then, the hair has to be combed in the back as well as in the top. 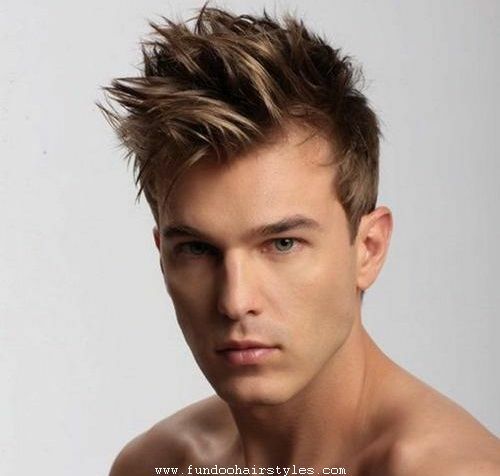 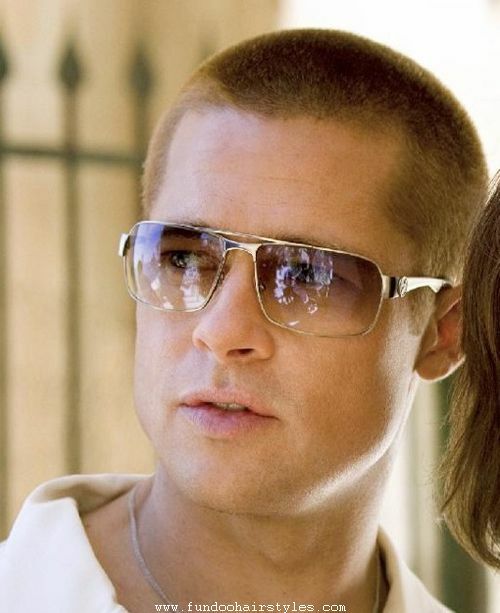 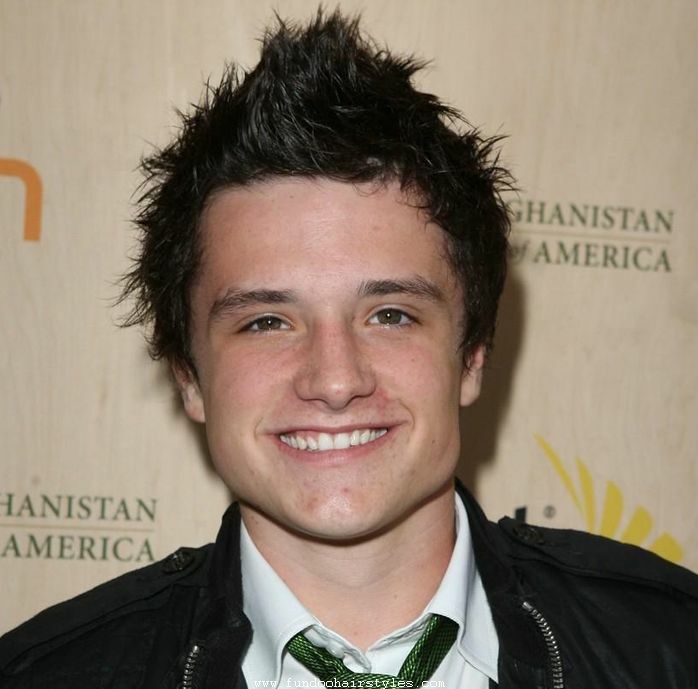 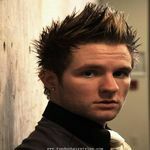 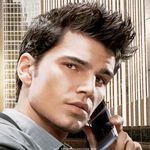 Celebrities with such hairstyle would be Taylor Lautner, Brad Pitt among others.